The perfect birthday gift for a special friend. 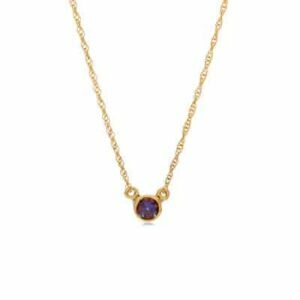 This 14k gold October birthstone necklace showcases a lovely, bezel-set tourmaline pendant set off by stunning milgrain vintage detail. Celebrate you. 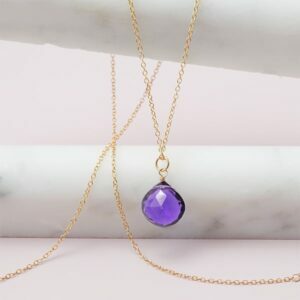 Designed with a brilliant, round tourmaline, this elegantly framed October birthstone necklace showcases your birth month with timeless beauty. Elegance, beauty, vibrant color – this October birthstone necklace has it all. 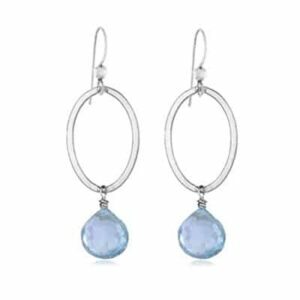 A round tourmaline is surrounded by a milgrain border for a dimensional look you’ll love.